A man suspected of fatally shooting a 67-year-old man at a Dorchester gas station appeared in court Tuesday. Kevin Williams, 21, of Dorchester, was held without bail at his arraignment in Dorchester Municipal Court. He hid behind a door as he pleaded not guilty to assault with intent to murder, unlawful possession of a firearm and attempted robbery. Williams is accused of shooting and killing Jose Luis Phinn Williams in what was suspected to be an attempted robbery on Sunday. Officers on patrol near the Fabian Gas Station at 528 Washington St. responded to the sound of shots fired shortly after 11:30 p.m., according to police. Upon arrival, they found Phinn Williams suffering from gunshot wounds. 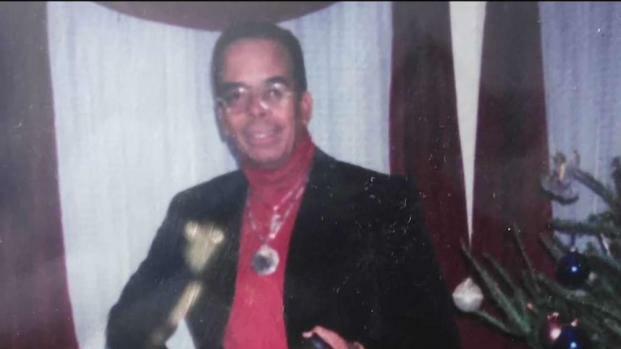 Jose Luis Phinn Williams, 67, of Dorchester, was shot and killed at the gas station he worked at. 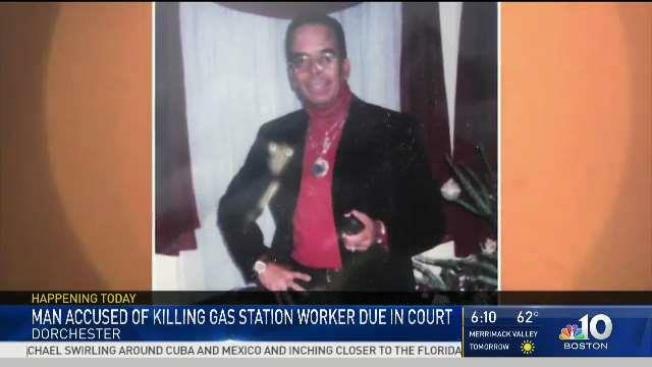 The victim, who was an attendant for 10 years at the gas station, suffered life-threatening injuries and was rushed to a nearby hospital, where he died. He would have been 68 on Monday. 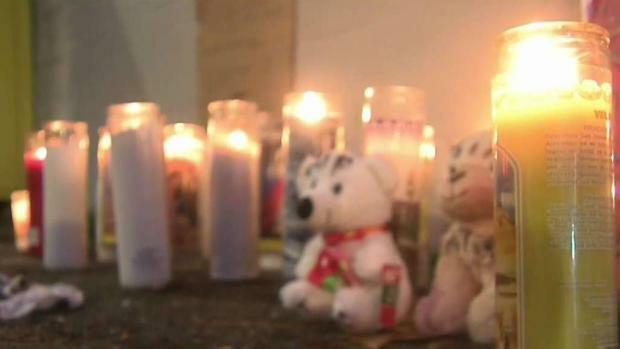 Phinn Williams' loved ones held a vigil in his honor. He is remembered as a good person who was generous. "My brother was a hard worker," Rose Phinn-Westby said while holding a picture of her brother. "He'd been here since 1970 and he has seven children." This was the second time he was attacked at the gas station, the sisters said. In 2016, he suffered a concussion after being mugged on Halloween. He was out of work for six months. "You know you get some people on the news station to say how good the person was...no one can outclass him as far as goodness is concerned," Lewis Edward Polk said. For 10 years, he worked on Washington Street. "He was a good guy, man. He'd give you the last dollar in his pocket," former co-worker Eddie Elliot said. "If I didn't have the money for gas, he would say, 'pay me next week,'" one woman said. Kevin Williams is due back in court Nov. 19. It is unclear if he has an attorney.